Founded in January 2017, by the most successful football team in Scandinavia, F.C. København, and Nordisk Film, the region's biggest media company, North is a premier esports organization. 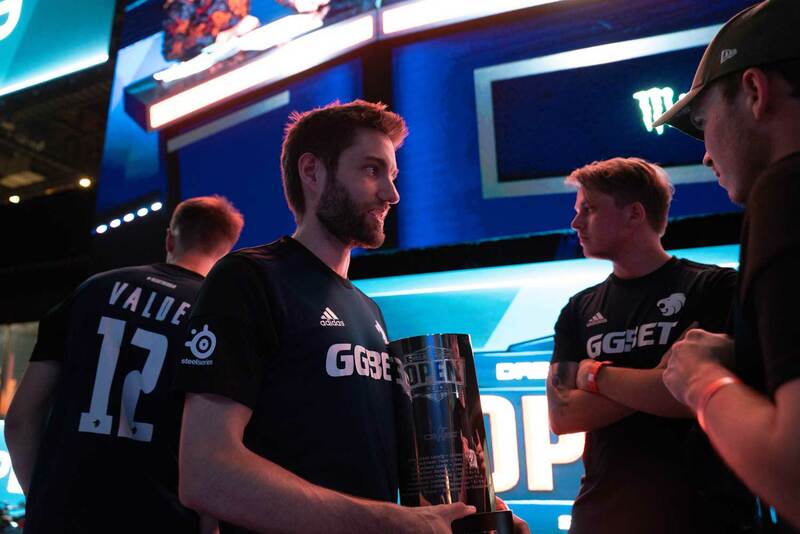 With our focus on professionalizing esports through both on- and off-server activities, we have established North as a core part of the World's best teams in Counter-Strike: Global Offensive from the outset. 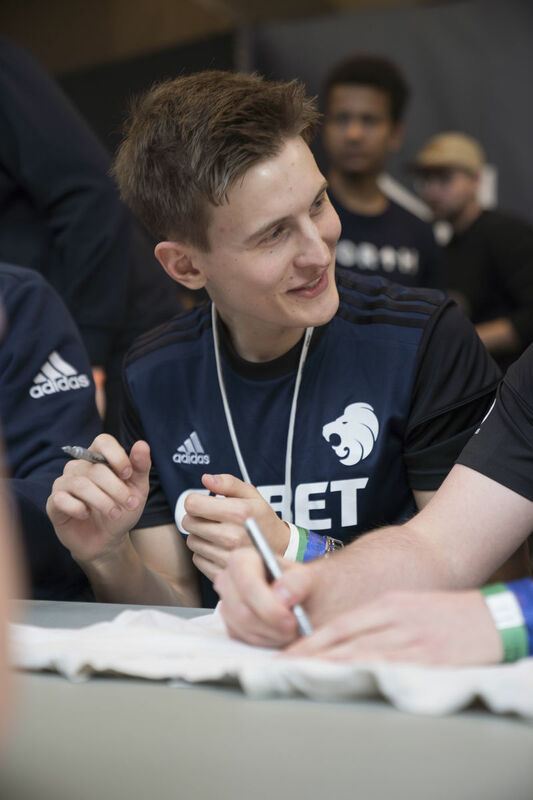 At the core of North is the Main Counter-Strike: Global Offensive team, which consists of Casper "cadiaN" Moeller, Valdemar "valde" Vangså, Philip "aizy" Aistrup, Markus "Kjaerbye" Kjærbye and Nicklas "gade" Gade. The team has played together since February 2018, and feature an interesting mix of exciting new talent, raw skill and experience. In the first part of 2017, the team was a stable part of the top 8 in the world, and placed 2nd to G2 at the EPL Season 5 Finals, after losing the Grand Final. 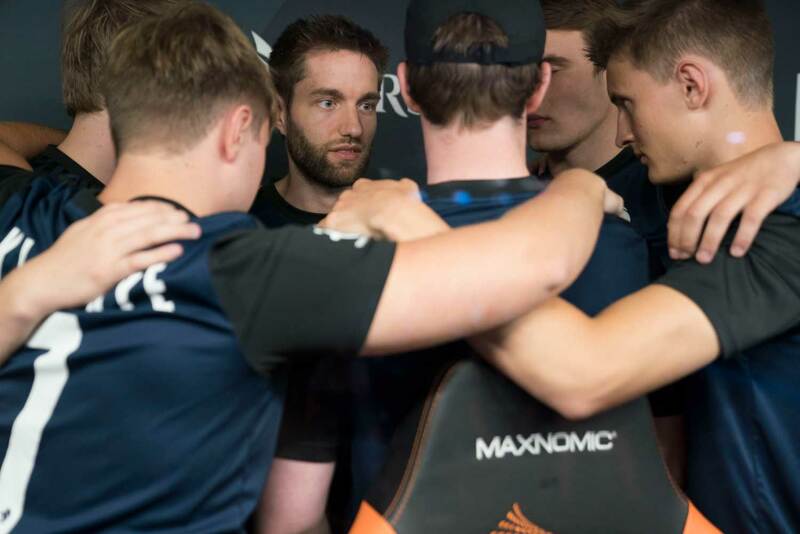 In the latter part of 2017, going through a lineup change after the PGL Major in Krakow, the team established themselves as one of top 5 teams in the world. 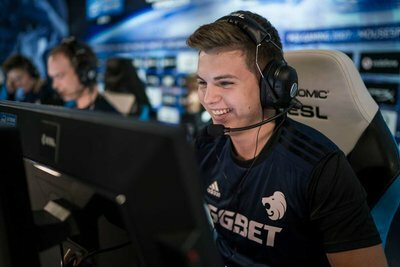 North took 2nd at DreamHack Masters Malmö in September, won DreamHack Open Montreal and clinched a 3/4th place at ELEAGUE Premier. The great Autumn season saw North reach their highest position on the World Rankings, with a third place. As of January 2018, North hired former CS 1.6 World Champion, Jonas "whimp" Svendsen, as our new Director of Esports. His arrival has signaled even more focus on creating the right structure for professionalizing our esports athletes. We believe that hard and intelligent work, is the foundation that all champions stand on, while still having fun with what you do. Through our Academy team, we are also committed to help the coming generations, bridge the gap to the professional world, by providing the leading prospects, with state of the art structure and coaching.